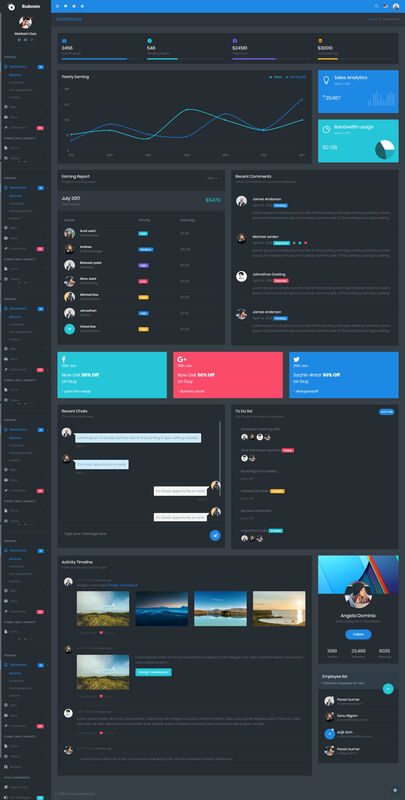 Submin is a premium bootstrap admin template built with Bootstrap Framework. It works on all major web browsers and devices. 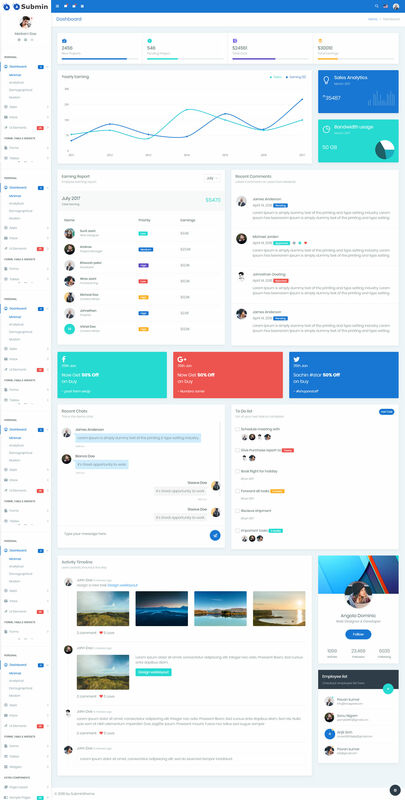 It's fully responsive bootstrap admin template with a huge collection of reusable components & plugins you quickly build beautiful and accessible user interfaces for interactive web applications. Comes packed with lots of UI interactions, elements, components, and styles.